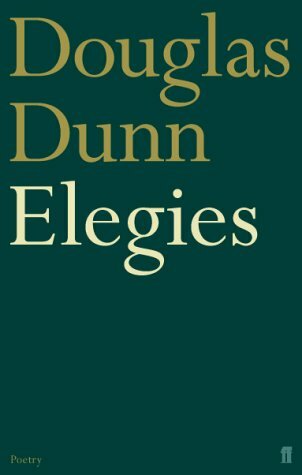 Winner of the Whitbread Book of the Year in 1985, these poems were written after the death of Douglas Dunn's first wife in March 1981. I is for Ishiguro. Masuji Ono saw misery in his homeland and became unwilling to spend his skills solely in the celebration of physical beauty. Instead, he envisioned a strong and powerful nation of the future, and he put his painting to work in the service of the movement that led Japan into World War II. Now, as the mature Masuji Ono struggles through the spiritual wreckage of that war, his memories of the “floating world” of his youth, full of pleasure and promise, serve as an escape from, a punishment for—and a justification of—his entire life. Drifting without honor in Japan's postwar society, which indicts him for its defeat and reviles him for his aesthetics, he relives the passage through his personal history that makes him both a hero and a coward but, above all, a human being. An Artist of the Floating World is a sensual and profoundly convincing portrait of the artist as an aging man. 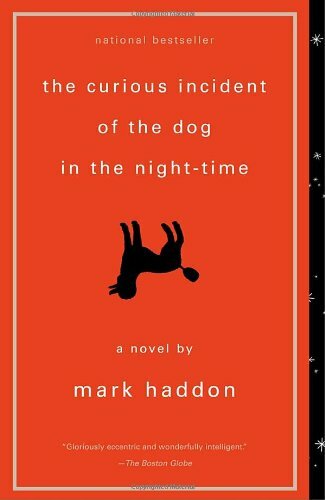 At once a multigenerational tale and a samurai death poem written in English, it is also a saga of the clash of the old and new orders, blending classical and contemporary iconography with compassion and wit. 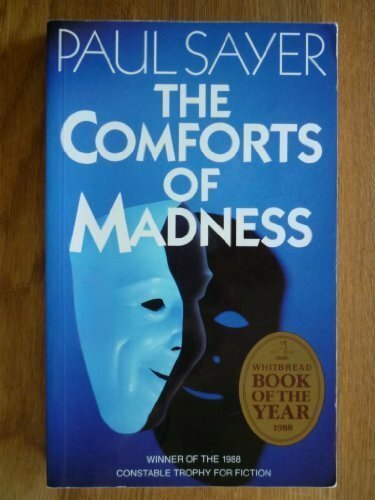 Winner of the 1988 Whitbread Award, "The Comforts of Madness" is narrated by a catatonic who never speaks. To the rest of the world he is an inert body and is subjected to a variety of experiments, but his own consciousness is vital and reflective. 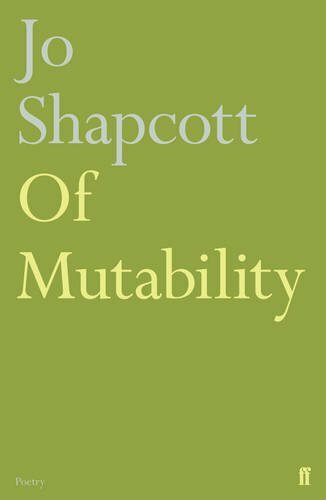 -- A sweeping, comprehensive epic, Hopeful Monsters tells the story of the love affair between Max, an English student of physics and biology, and Eleanor, a German Jewess and political radical. Together and apart, Max and Eleanor participate in the great political and intellectual movements which shape the twentieth century, taking them from Cambridge and Berlin to the Spanish Civil War, Russia, the Sahara, and finally to Los Alamos to witness the first nuclear test. 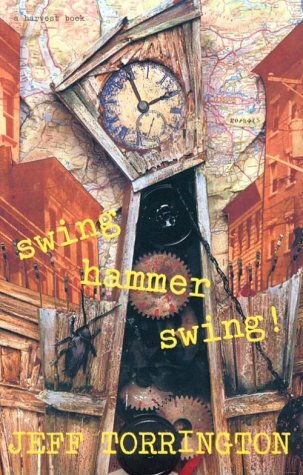 -- Hopeful Monsters received Britain's prestigious Whitbread Award in 1990. 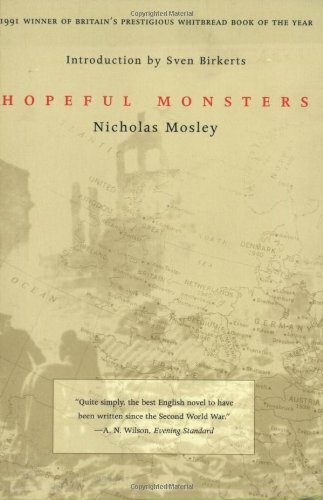 -- Praising Mosley's ability to distill complex modes of thought, the New York Times called Hopeful Monsters a virtual encyclopedia of twentieth century thought, in fictional form. 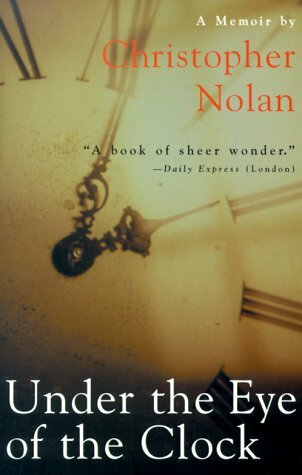 -- First U.S. edition by Dalkey Archive ('90), most recent paperback by Vintage ('93). An "energetic, irreverent and very funny" (New York Times Book Review) first novel set in Glasgow during a single week in the late sixties. Publishers Weekly, in a starred review, called it "a rich Scotch broth of language, steaming with metaphor...and pungent dialect." 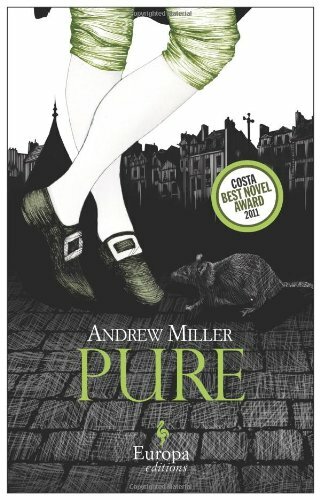 Winner of Britain's Whitbread Book of the Year Award. "[A] vivid historical novel--part poignant biographical fiction, part raw frontier epic." Taking flight from an extraordinary real-life family history, here is a riveting novel of how the past lives on, generation after generation. THEORY OF WAR is the richly imagined story of one woman's journey into what a distant relation might have experienced--and how echoes of his suffering haunt his descendents to this day. Felicia is unmarried, pregnant, and penniless. She steals away from a small Irish town and drifts through the industrial English Midlands, searching for the boyfriend who left her. Instead she meets up with the fat, fiftyish, unfailingly reasonable Mr. Hilditch, who is looking for a new friend to join the five other girls in his Memory Lane. 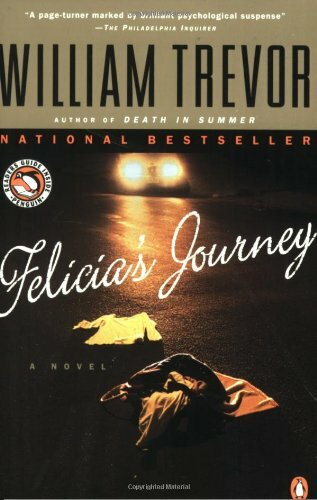 But the strange, sad, terrifying tricks of chance unravel both his and Felicia's delusions in a story that will magnetize fans of Alfred Hitchcock and Ruth Rendell even as it resonates with William Trevor's own "impeccable strength and piercing profundity" (The Washington Post Book World). 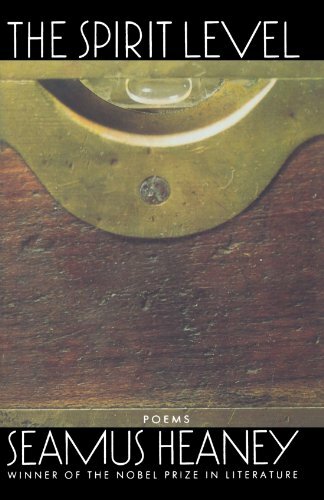 The Spirit Level was the first book of poems Heaney published after winning the Nobel Prize in Literature in 1995. 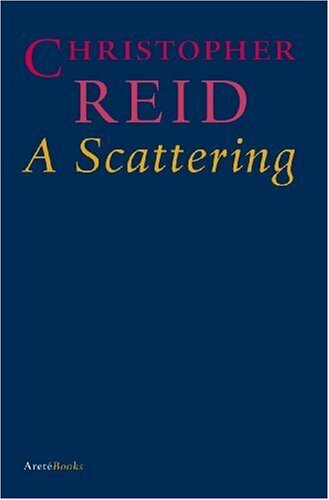 Reviewing this book in The New York Times Book Review, Richard Tillinghast noted that Heaney "has been and is here for good . . . [His poems] will last. 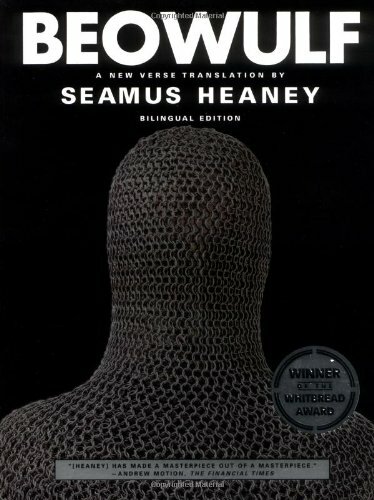 Anyone who reads poetry has reason to rejoice at living in the age when Seamus Heaney is writing." Formerly Poet Laureate to Queen Elizabeth II, the late Ted Hughes (1930-98) is recognized as one of the few contemporary poets whose work has mythic scope and power. 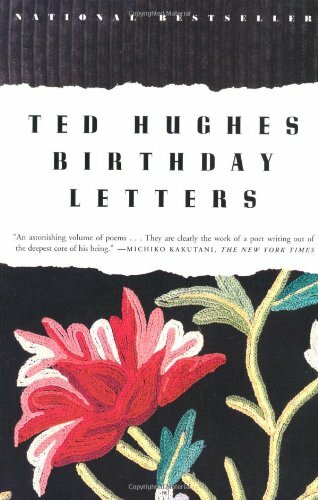 And few episodes in postwar literature have the legendary stature of Hughes's romance with, and marriage to, the great American poet Sylvia Plath. The poems in Birthday Letters are addressed (with just two exceptions) to Plath, and were written over a period of more than twenty-five years, the first a few years after her suicide in 1963. Some are love letters, others haunted recollections and ruminations. 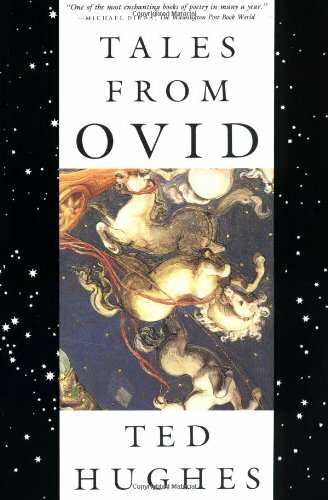 In them, Hughes recalls his and Plath's time together, drawing on the powerful imagery of his work--animal, vegetable, mythological--as well as on Plath's famous verse. Countless books have discussed the subject of this intense relationship from a necessary distance, but this volume--at last--offers us Hughes's own account. Moreover, it is a truly remarkable collection of pems in its own right. 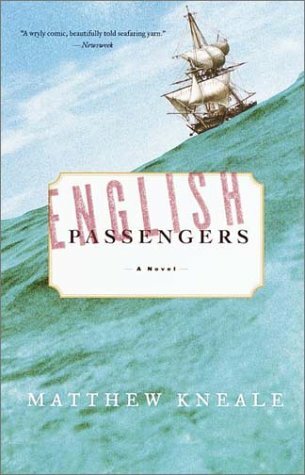 Meanwhile, an aboriginal in Tasmania named Peevay recounts his people's struggles against the invading British, a story that begins in 1824, moves into the present with approach of the English passengers in 1857, and extends into the future in 1870. These characters and many others come together in a storm of voices that vividly bring a past age to life. Against the backdrop of plague, civil war, and regicide, with John Milton composing diplomatic correspondence for Oliver Cromwell, Christopher Wren drawing up plans to rebuild London, and Isaac Newton advancing the empirical study of the world around us, Tomalin weaves a breathtaking account of a figure who has passed on to us much of what we know about seventeenth-century London. We witness Pepys's early life and education, see him advising King Charles II before running to watch the great fire consume London, learn about the great events of the day as well as the most intimate personal details that Pepys encrypted in the Diary, follow him through his later years as a powerful naval administrator, and come to appreciate how Pepys's singular literary enterprise would in many ways prefigure our modern selves. 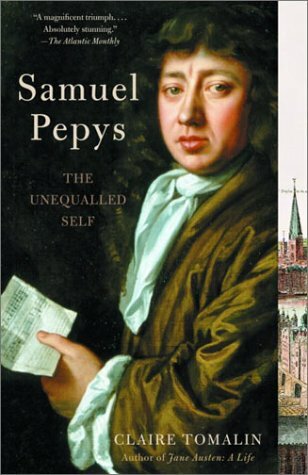 With exquisite insight and compassion, Samuel Pepys captures the uniquely fascinating figure whose legacy lives on more than three hundred years after his death. “If my story were ever to be written down truthfully from start to finish, it would amaze everyone,” wrote Henri Matisse. It is hard to believe today that Matisse, whose exhibitions draw huge crowds worldwide, was once almost universally reviled and ridiculed. 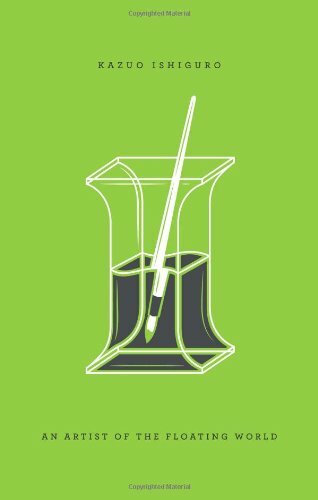 His response was neither to protest nor to retreat; he simply pushed on from one innovation to the next, and left the world to draw its own conclusions. Unfortunately, these were generally false and often damaging. Throughout his life and afterward people fantasized about his models and circulated baseless fabrications about his private life. 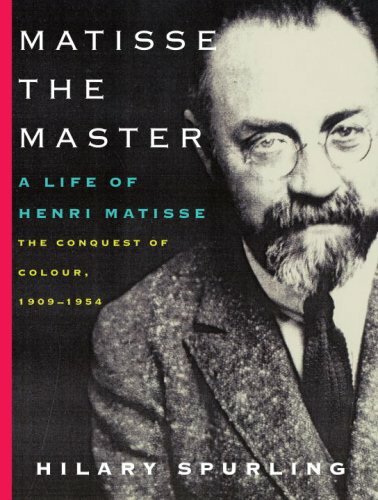 Fifty years after his death, Matisse the Master (the second half of the biography that began with the acclaimed The Unknown Matisse) shows us the painter as he saw himself. 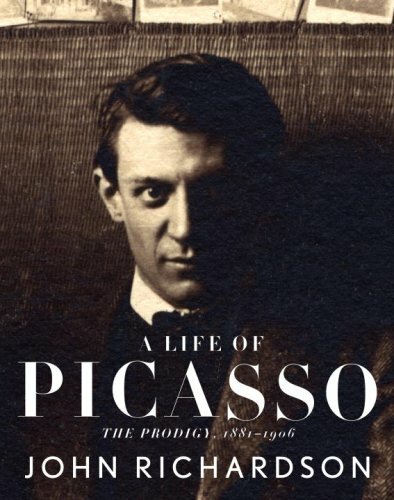 With unprecedented and unrestricted access to his voluminous family correspondence, and other new material in private archives, Hilary Spurling documents a lifetime of desperation and self-doubt exacerbated by Matisse's attempts to counteract the violence and disruption of the twentieth century in paintings that now seem effortlessly serene, radiant, and stable. Here for the first time is the truth about Matisse's models, especially two Russians: his pupil Olga Meerson and the extraordinary Lydia Delectorskaya, who became his studio manager, secretary, and companion in the last two decades of his life. But every woman who played an important part in Matisse's life was remarkable in her own right, not least his beloved daughter Marguerite, whose honesty and courage surmounted all ordeals, including interrogation and torture by the Gestapo in the Second World War. If you have ever wondered how anyone with such a tame public image as Matisse could have painted such rich, powerful, mysteriously moving pictures, let alone produced the radical cut-paper and stained-glass inventions of his last years, here is the answer. They were made by the real Matisse, whose true story has been written down at last from start to finish by his first biographer, Hilary Spurling. 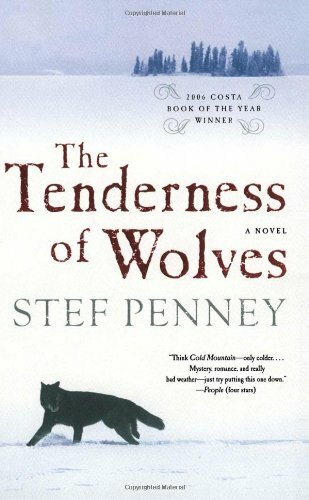 A brilliant and breathtaking debut that captivated readers and garnered critical acclaim in the United Kingdom, The Tenderness of Wolves was long-listed for the Orange Prize in fiction and won the Costa Award (formerly the Whitbread) Book of the Year. A local woman, Mrs. Ross, stumbles upon the crime scene and sees the tracks leading from the dead man's cabin north toward the forest and the tundra beyond. It is Mrs. Ross's knock on the door of the largest house in Caulfield that launches the investigation. 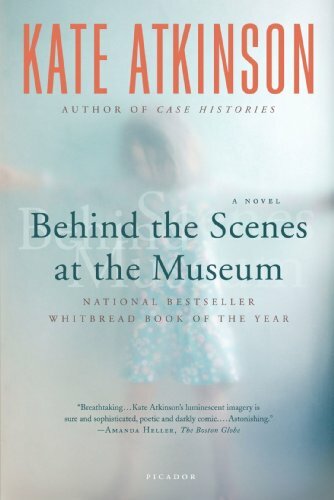 Within hours she will regret that knock with a mother's love -- for soon she makes another discovery: her seventeen-year-old son Francis has disappeared and is now considered a prime suspect. In the wake of such violence, people are drawn to the crime and to the township -- Andrew Knox, Dove River's elder statesman; Thomas Sturrock, a wily American itinerant trader; Donald Moody, the clumsy young Company representative; William Parker, a half-breed Native American and trapper who was briefly detained for Jammett's murder before becoming Mrs. Ross's guide. But the question remains: do these men want to solve the crime or exploit it? One by one, the searchers set out from Dove River following the tracks across a desolate landscape -- home to only wild animals, madmen, and fugitives -- variously seeking a murderer, a son, two sisters missing for seventeen years, and a forgotten Native American culture before the snows settle and cover the tracks of the past for good. Alfie Day, RAF airman and former World War II POW, never expected to survive the war. Now, five years later and more alone than ever, Alfie finds himself drawn to unearth those strange, passionate days by working as an extra on a POW film. What he will discover on the set about himself, his loves and the world around him will make the war itself look simple. 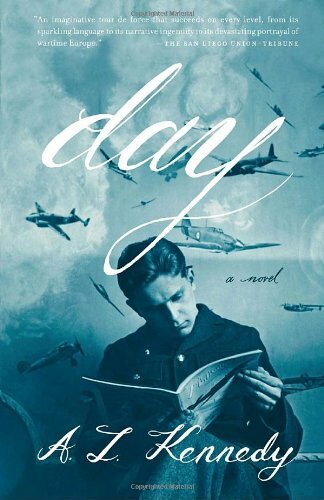 Funny and moving, wise and sad, Day is a truly original look at the intensity and courage to be found in the closeness of death, from one of Britain's most iconoclastic and highly acclaimed young writers. Sebastian Barry 's novels have been hugely admired by readers and critics, and in 2005 his novel A Long Long Way was shortlisted for the Man Booker Prize. 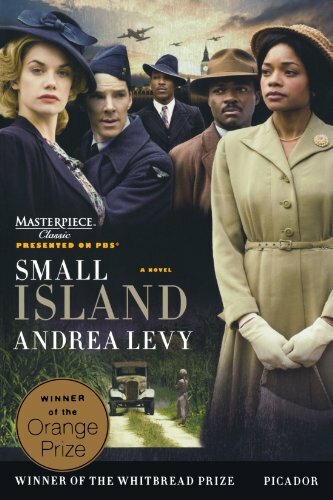 In The Secret Scripture, Barry revisits County Sligo, Ireland, the setting for his previous three books, to tell the unforgettable story of Roseanne McNulty. Once one of the most beguiling women in Sligo, she is now a resident of Roscommon Regional Mental Hospital and nearing her hundredth year. 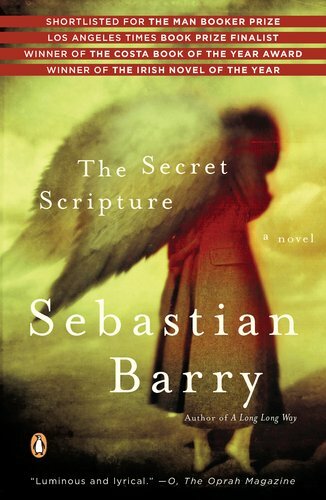 Set against an Ireland besieged by conflict, The Secret Scripture is an engrossing tale of one woman's life, and a vivid reminder of the stranglehold that the Catholic church had on individuals throughout much of the twentieth century. Soon to be a film starring Jessica Chastain and Vanessa Redgrave. 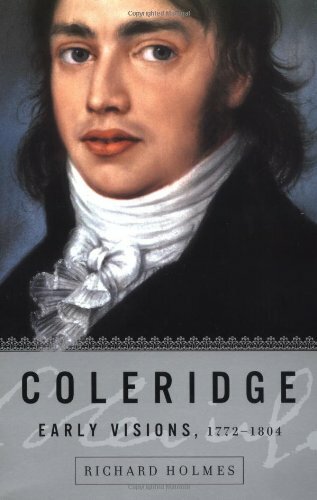 Jean-Baptiste Baratte, an engineer of modest origin, arrives in the city in 1785, charged by the King's minister with emptying the overflowing cemetery of Les Innocents, a ancient site whose stench is poisoning the neighborhood's air and water and leaving a vile taste in its inhabitants' food. At first the ambitious Baratte sees his work as a chance to clear the burden of history, a fitting task for a modern man of reason. But before long he begins to suspect that the destruction of the cemetery might be a prelude to both his own demise and that of the monarchy. Baratte expects the task to be unpleasant but cannot foresee the dramas and calamities it will trigger, or the incident that will transform his life. 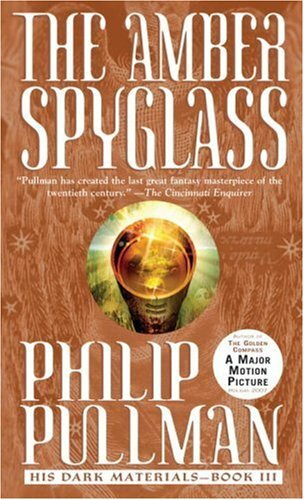 As unrest against the court of Louis XVI mounts, the engineer realizes that the future he had planned may no longer be the one he wants. His assignment becomes a year of relentless work, exhuming of mummified corpses and listening to the chants of priests, a year of assault and sudden death. A year of friendship, too, and of desire and love. A year unlike any other he has lived.